Greetings from your friends at the trusted Acura dealer serving King of Prussia, PA. We’re Acura of Limerick, and we’re here to serve all your automotive needs. We offer a vast inventory of new Acura vehicles and pre-owned models. Additionally, we feature an excellent selection of car parts as well as convenient ordering and installation. In your vehicle, there is an assortment of common parts that need to be changed over time, and today we’ll discuss some of them together. Getting the most out of your vehicle and maximizing its potential and longevity mean staying on top of important maintenance and service. Giving quick attention to the proper parts will help ensure top performance, fuel efficiency, and safety standards. 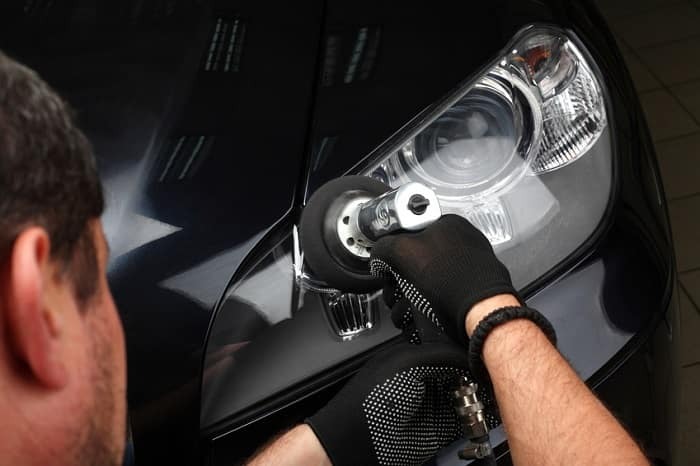 The best way to go about this is by visiting the service department here at Acura of Limerick to let our highly skilled team of technicians give your vehicle the proper attention and specialized care it deserves. We handle all models, such as the Acura MDX and Acura TLX and everything in between. Car parts can be complicated and they can be simple – regardless of this, there are specific parts that will need replacing more frequently than others. This is true for all makes and models, even a brand as high-quality as Acura. Spotting parts that need replacing is a huge step toward a happy, healthy, long-lasting vehicle. If your engine noise has gotten a lot louder, you might need a new muffler. Perhaps a belt is loose or your brakes are squeaking. Naturally, we handle it all here at Acura of Limerick. No question is unwelcome, so don’t ever hesitate to give us a call if you have a warning light on, abnormal performance, decreased fuel economy, or anything else that seems ‘off’. You’ll be in great hands with us, and you can even shop for the Acura parts you need online. Acura of Limerick thanks you for reading today, and we invite you to visit us at the dealership to see what we have to offer! Head on over to 77 Autopark Blvd in Limerick, PA and let’s have some fun!